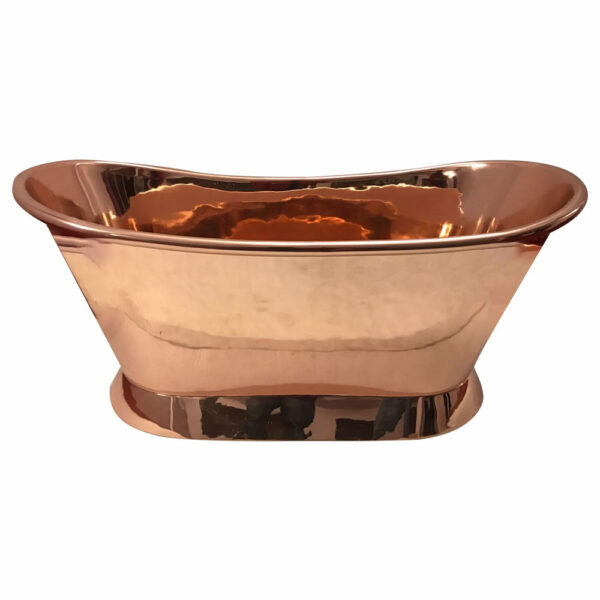 Because of copper’s natural composition, cleaning is easy. 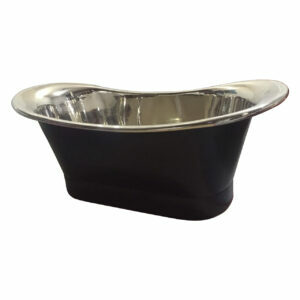 Simply rinse after each use to rid the surface of any soap or dirt. 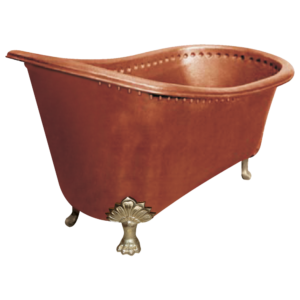 For a more thorough cleaning, wash occasionally with dish soap and a sponge. 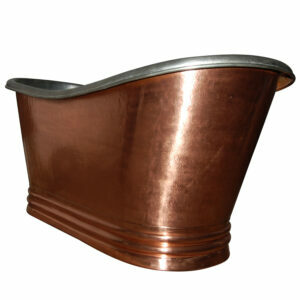 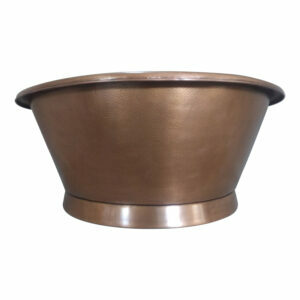 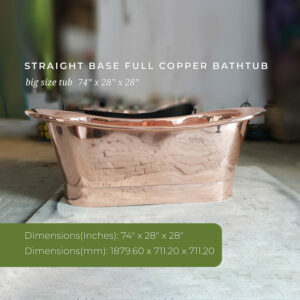 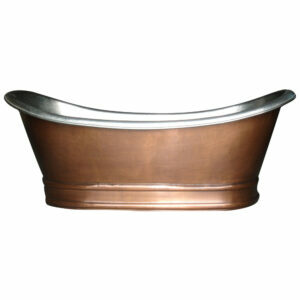 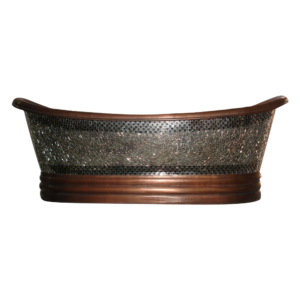 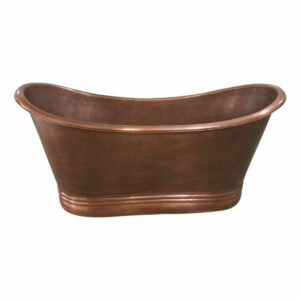 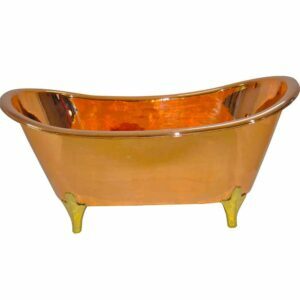 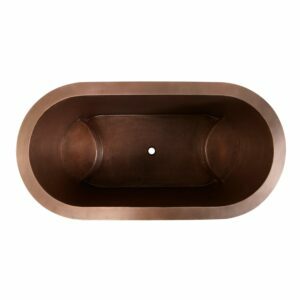 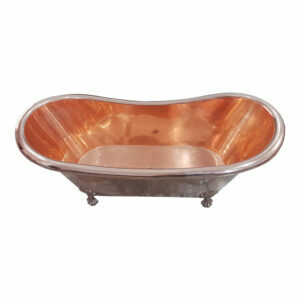 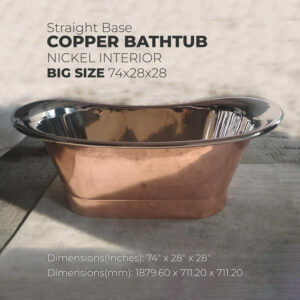 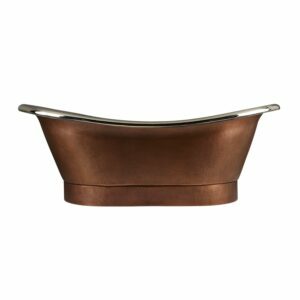 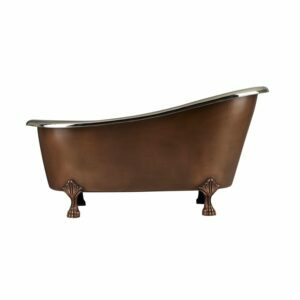 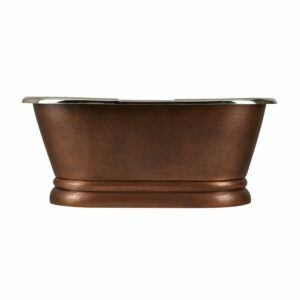 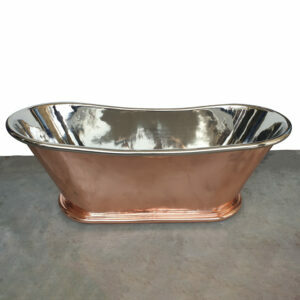 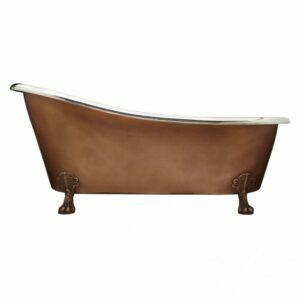 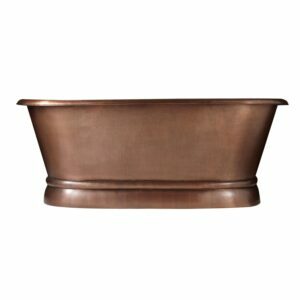 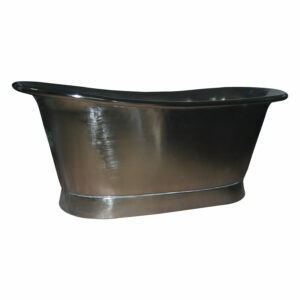 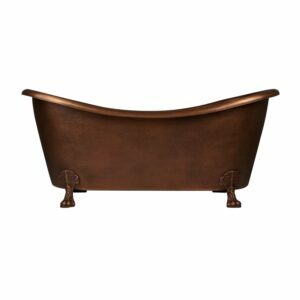 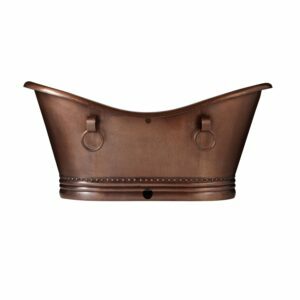 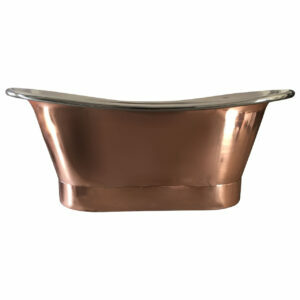 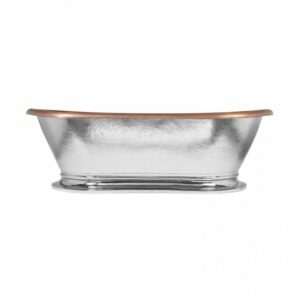 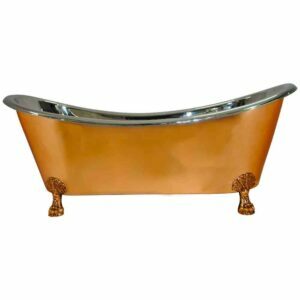 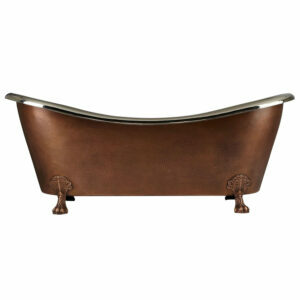 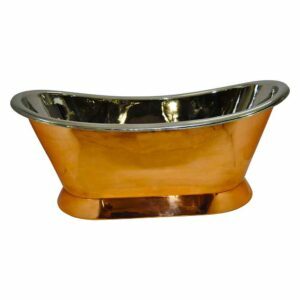 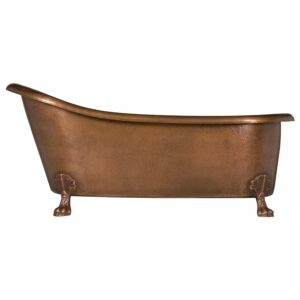 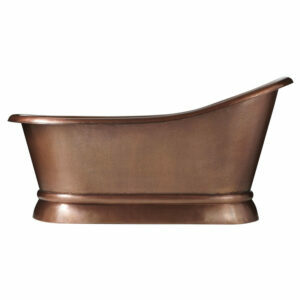 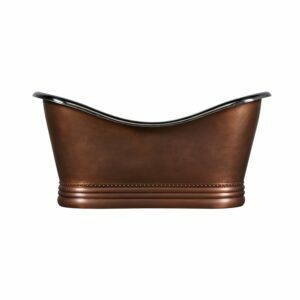 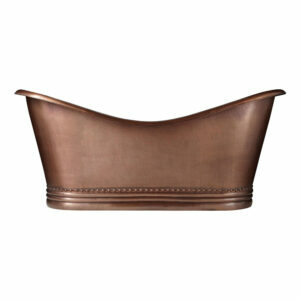 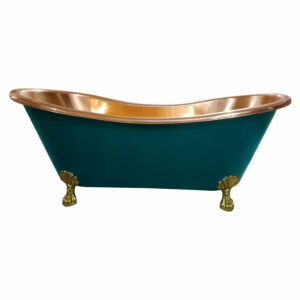 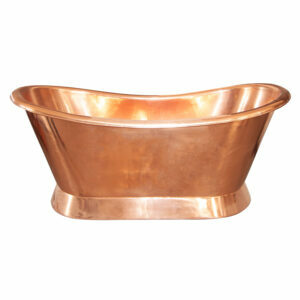 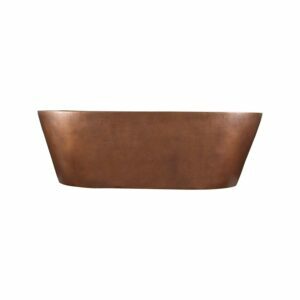 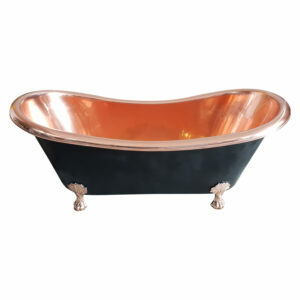 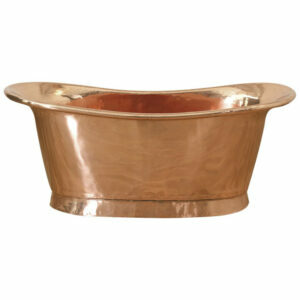 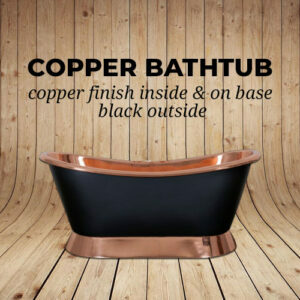 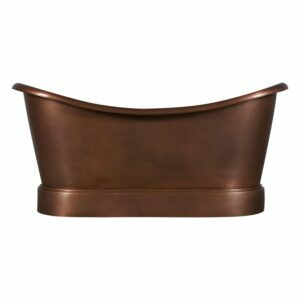 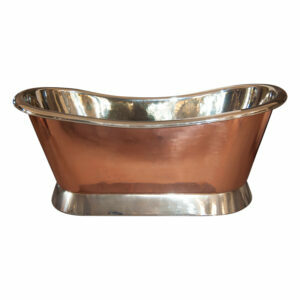 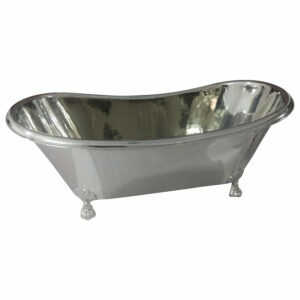 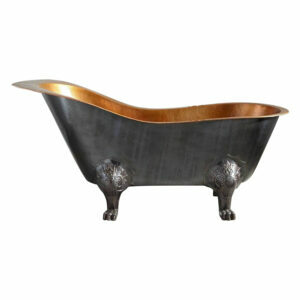 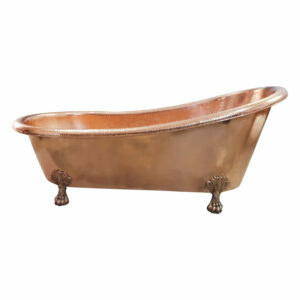 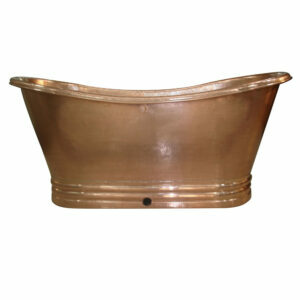 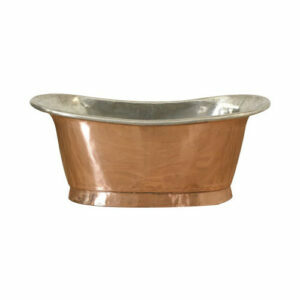 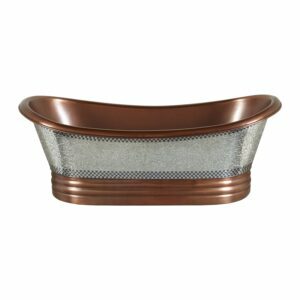 Copper Bathtub will patina with time and normal use, creating a much sought-after living finish. If you wish to keep your copper fixture in its original condition and prevent the natural ageing process, wipe it dry after each use. 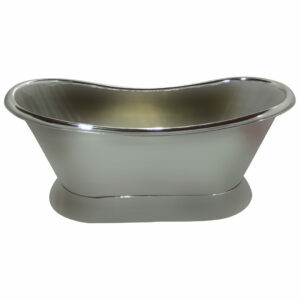 Apply normal wax at least once every 15-20 days. 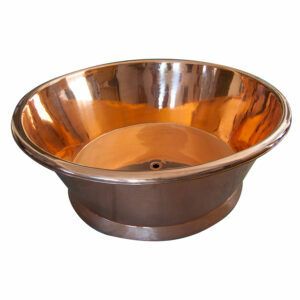 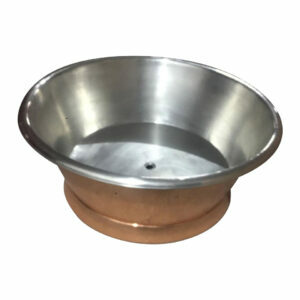 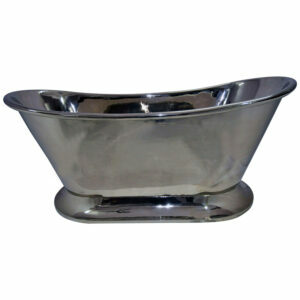 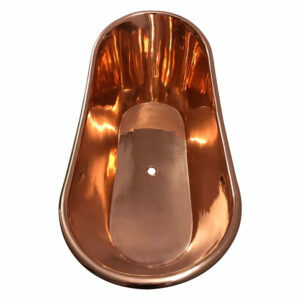 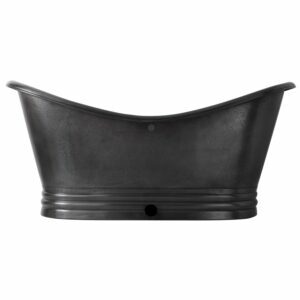 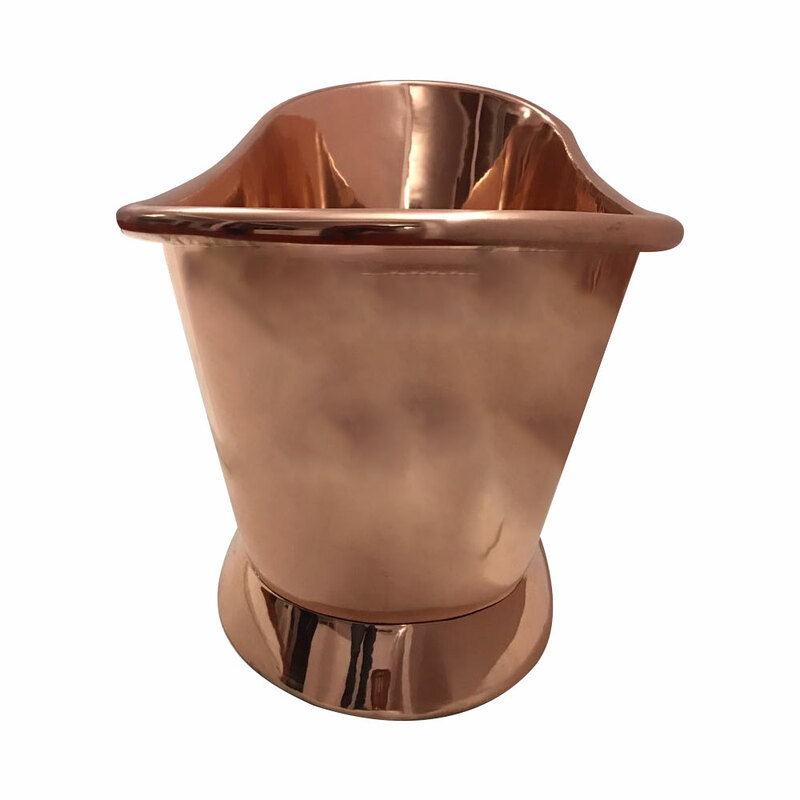 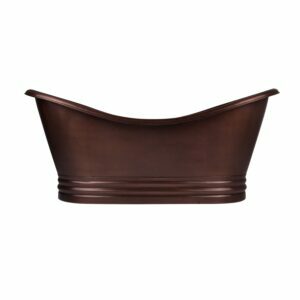 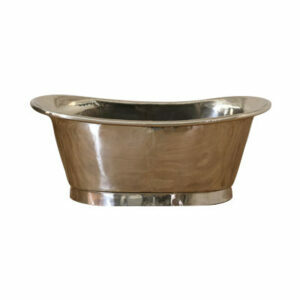 Our copper sinks and tubs are warranted against manufacturer’s defects for a period of five years. 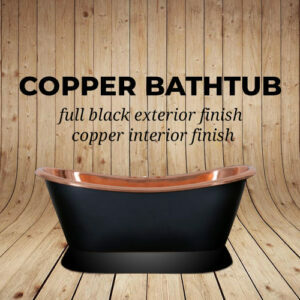 The finishes available are considered living finishes and are not covered under warranty.